By giving your customers an easy and convenient way to get funds (without leaving your store), you can increase your sales and profits. 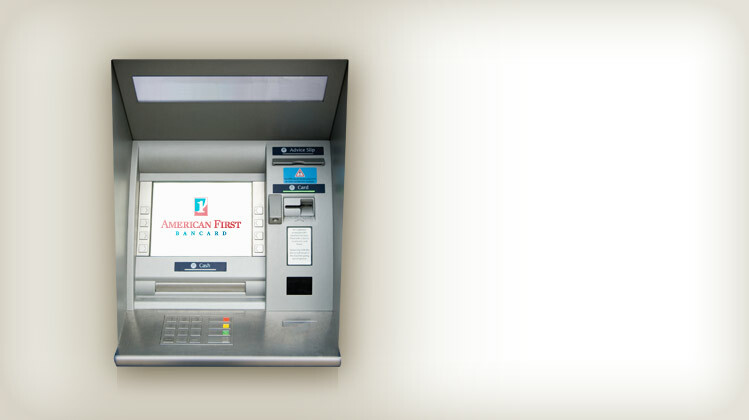 American First Bancard offers several ATM programs that will fit your needs and ultimately grow your business! 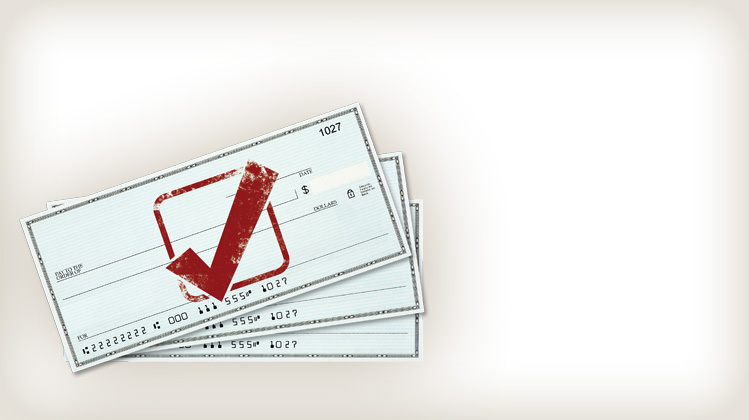 Checks remain one of the leading forms of tender in the U.S. Marketplace. Does your business confidently accept them? American First Bancard can offer your business reliable, secure check guarantee and conversions that won’t make you think twice about it! Billions of dollars in credit card transactions are processed every year thanks to the ease and convenience offered by this payment method. Don’t miss out on your share! 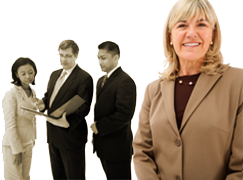 American First Bancard brings this service to your business! 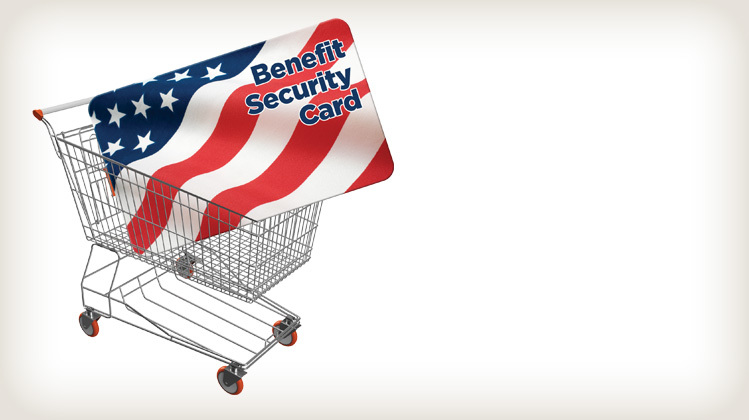 Using an EBT card is as fast, safe and reliable as using any credit or debit card, giving more freedom and independence to consumer and merchant alike. Contact American First Bancard today and learn how to bring this convenient service to your location! 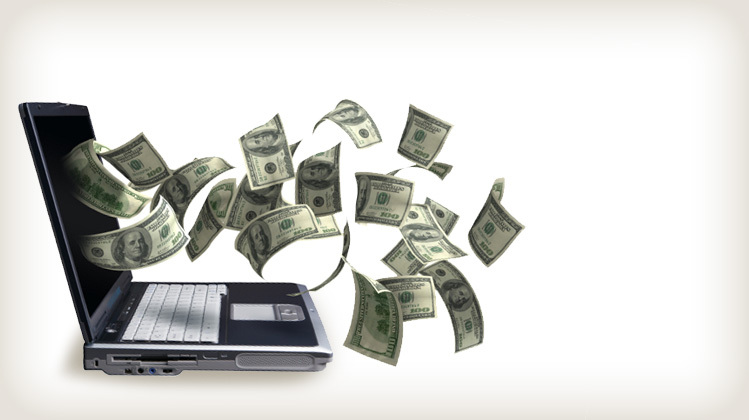 The internet is a valuable resource in today’s market. American First Bancard offers E-Commerce solutions that can help the web work for your business, and reach new customers everyday. 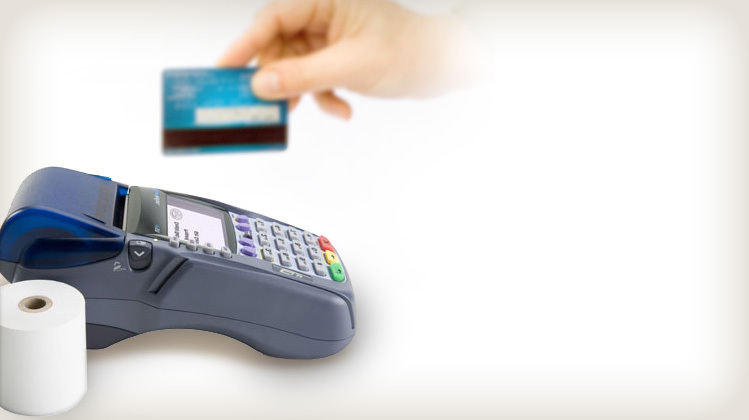 Debit cards offer unique advantages to both the consumer and merchant. They are more secure and convenient than checks, and less expensive than credit card transactions. 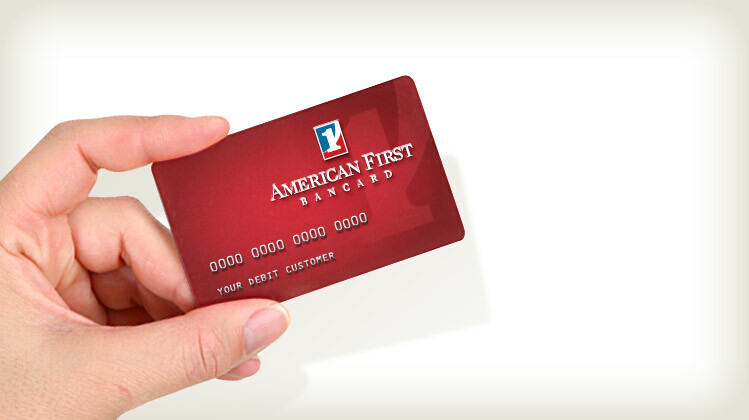 It is another key to success with American First Bancard! Gift Cards are a growing necessity for any business. They are popular with consumers thanks to their ease of use, reliability and attractive designs. 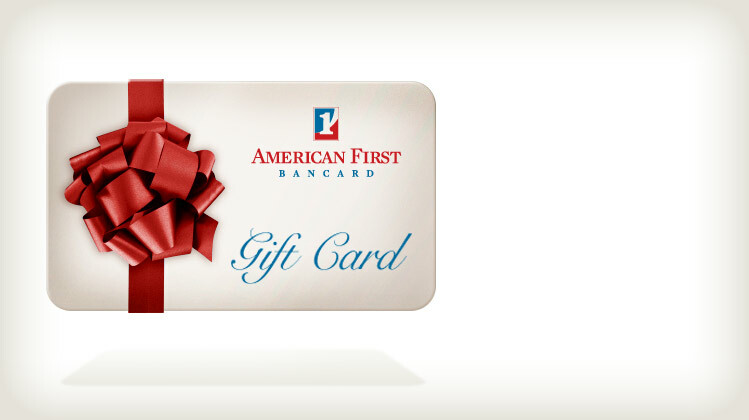 Increase your sales by offering gift cards through American First Bancard! With the number of different payment options available to today’s consumers, Point of Sale equipment is a necessity for every business. While purchasing or financing equipment can be costly, American First Bancard brings this service to your business at an affordable cost! Fill your plate at the touch of a button! 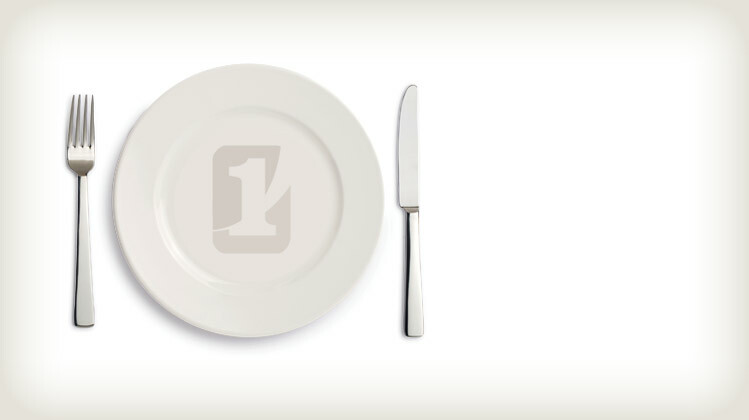 Not only is restaurant online ordering fast, easy and convenient, it’s a great additional source of revenue! Let American First Bancard bring this service to your business, and reap the rewards today! 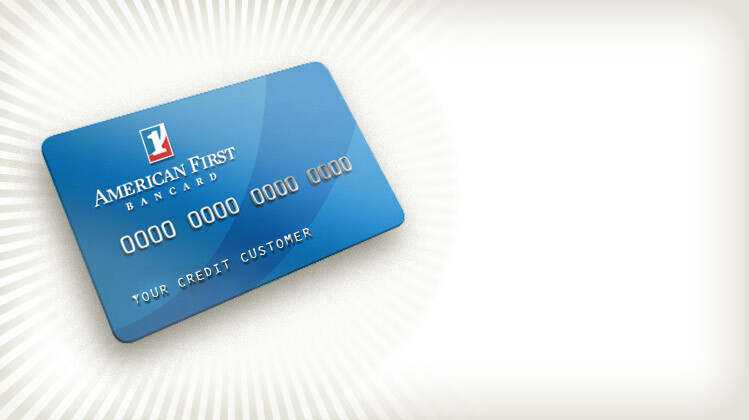 American First Bancard has defined our business and built our reputation as a merchant processing company with a singular focus on customer satisfaction.